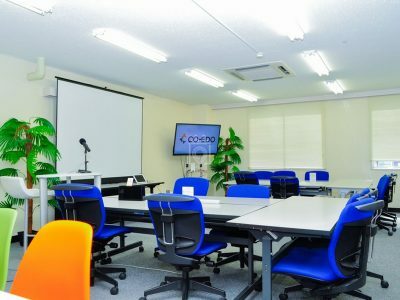 Are you starting a business in Japan and need to save cash or want a really coll work location to grow your business from? Worry no more! 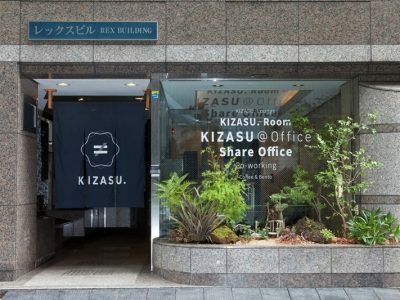 Co-working spaces were slow to take off in Japan but are now finding a trendy groove with new places opening up all the time. 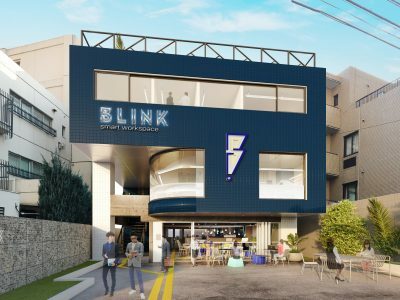 Offering a wide variety of workspaces and the facilities you’d find in most modern offices but with a cooler, trendy vibe, co-working spaces are definitely on the rise in Japan. 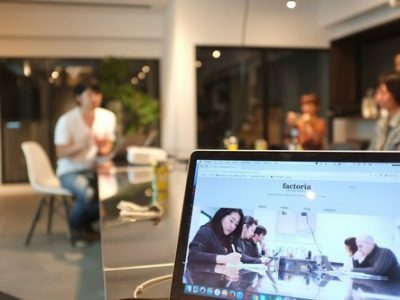 With high-speed internet access practically everywhere, ultra-portable computers, and data always obtainable from the cloud, many jobs can be done without the need for an expensive dedicated office. 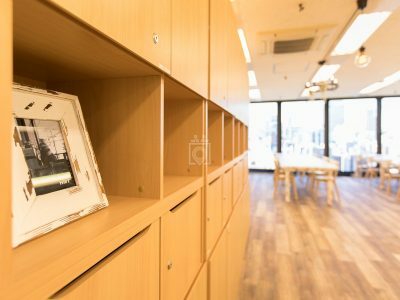 These cowering spaces are in the heart of Tokyo’s commercial wards such as Chiyoda, Chuo-ku, Minato-ku, Shibuya-ku, Shinagawa-ku, and Shinjuku. 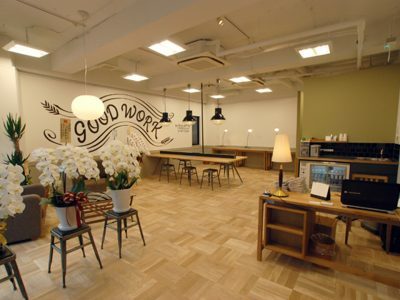 We did all the hard work and reviewed many locations across Tokyo so that you don’t need too. 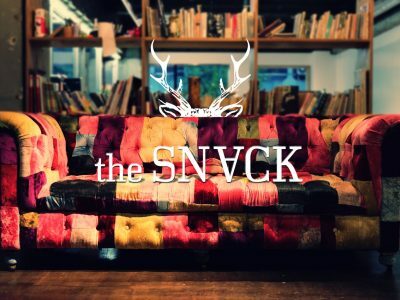 Check out our guide and if you do find a co working to your liking please leave a review. 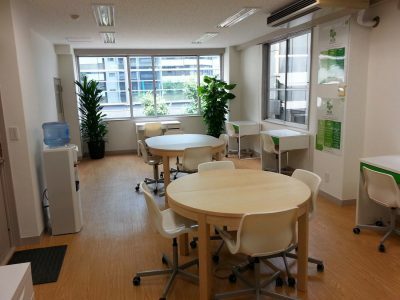 For individuals who want a temporary, pleasant working space. 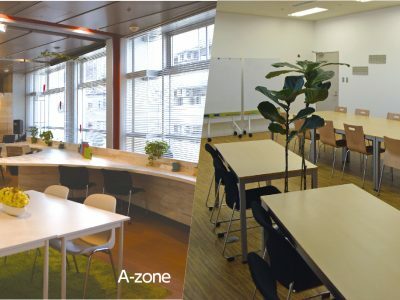 Own and operate a co-working space in Japan? 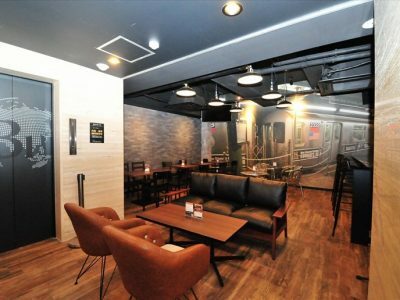 Contact us today to see about getting your space listed for FREE! – Yes its FREE, no strings, no contracts, no commissions.